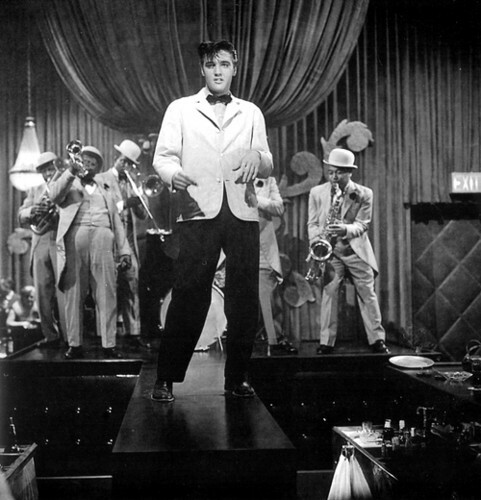 King Creole. . Wallpaper and background images in the elvis presley club. This elvis presley photo contains concierto. There might also be músico and bandsman.